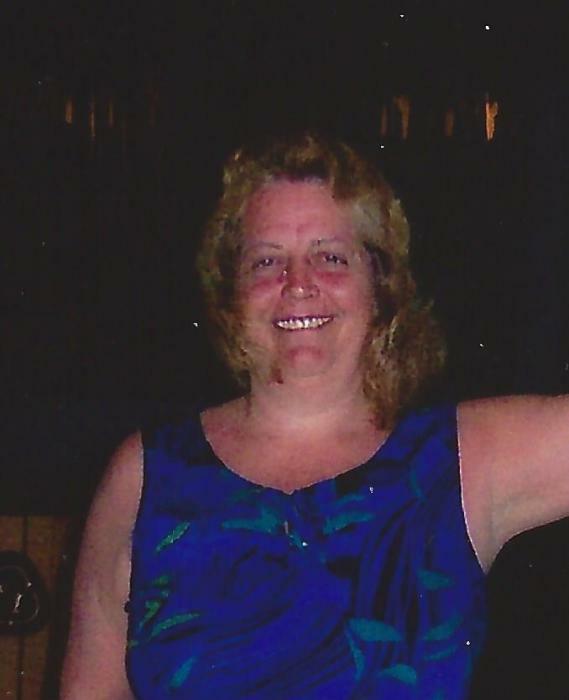 Serena Jean Tahtinen, 59 of Chetek passed away Friday, September 28, 2018 at her residence. She was born December 1, 1958 in Durand, Wisconsin, the daughter of Ethel (Erickson) and Morris Odegard. Serena married Paul Tahtinen, August 8, 2009 in Chetek. Together they loved to travel, but Serena was a true Packer, Brewer and Badger fan. Serena is survived by her husband, Paul, mother, Ethel Odegard, three children, Amanda, Missy, Tina, two stepchildren, Matthew Tahtinen, Megan (Anis) Dhibi, two grandchildren, three step grandchildren, one sister, three brothers and other friends and relatives. She is preceded in death by her father Morris Odegard. Celebration of Life will be held for family, friends and relatives at the Mondovi Legion Hall, Mondovi, Wis., on Sat., Oct. 6, from 1 to 5 p.m.